Bankrupt online news site Gawker has been sold to US Spanish-language broadcaster Univision for $135m at an auction on August 16. The media firm saw off a $90m offer from Ziff Davis to secure the deal and incorporate the digital news outlet. 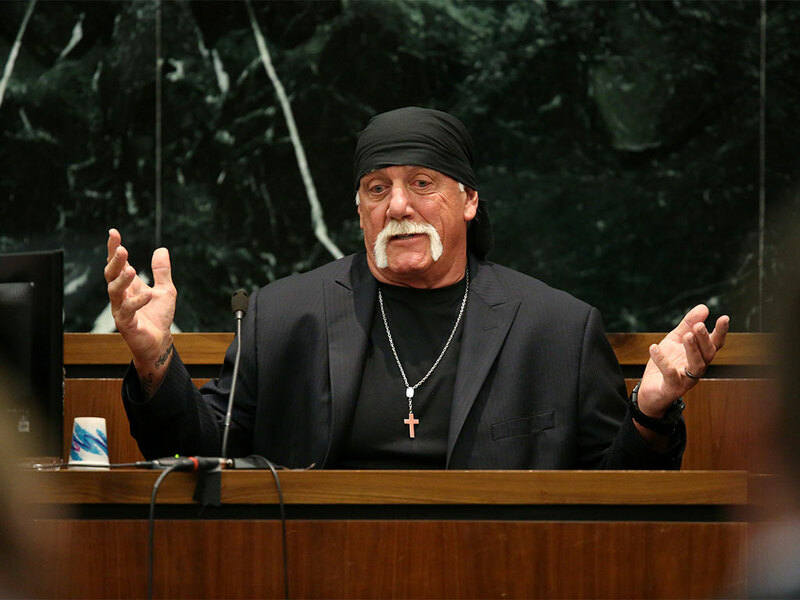 Gawker filed for bankruptcy in June this year, after an invasion of privacy lawsuit was brought against the company from wrestler Hulk Hogan. The costly legal battle saw the plaintiff awarded $140m in damages, with the online news company folding shortly after the court order. In a prepared statement, Gawker founder and CEO Nick Denton said that he was “pleased” with the deal, adding that the company “could not have picked an acquirer more devoted to vibrant journalism”, according to Reuters. “I am pleased that our employees are protected and will continue their work under new ownership – disentangled from the legal campaign against the company”, Denton continued. The purchase of Gawker Media is the latest acquisition in what has been a busy year for Univision, with 2016 seeing something of a spending spree for the company. In January, the firm bought a 40 percent stake in satirical news site The Onion, while in April it purchased Walt Disney’s stake in Fusion. Combining these recent acquisitions with other holdings, Univision intends to launch a new unit named Fusion Media, which will target a young, digital-savvy audience. Univision’s successful bid for Gawker Media reflects a sustained attempt by the broadcaster to curry favour with Millennial audiences and expand their digital presence. Marketing itself as a source for daily Manhattan news and focusing on celebrity gossip, Gawker has developed a large readership among young Americans, last month boasting 42 million hits on its website. This significant online audience is undoubtedly attractive to Univision, which urgently needs to expand its presence in this field if it wants to finally issue an IPO. While Univision has had significant success in broadcast and cable, in 2015 it pushed back plans for an IPO due to poor performance of media stocks. The acquisition of Gawker may just place Univision in a prime position to finally offer its shares to the public.